The ADL created this 80 second video about 2013-MAR-20 to launch their centennial year. It received almost a million views within 8 days. It's theme is that if everyone stood up against bigotry, we would change history. We could live in a world without assassinations, hatred, homophobia, genocide, transphobia, etc. Many people who made contributions to peace and love would still be alive today and contributing to society instead of having been assassinated. The sound track is John Lennon's "Imagine." Lennon, founder of the Beatles and an advocate for peace was himself assassinated by Mark Chapman who was offended by the song which he regarded as blasphemy. Aslan (1972-) is an Iranian-American writer, scholar of religions and professor of creative writing at the University of California, Riverside. Zealot: The Life and Times of Jesus of Nazareth. Beyond funamentalism: The Life and Times of Jesus of Nazareth. A man told his grandson: "A terrible fight is going on inside me -- a fight between two wolves. One is evil, and represents hate, anger, arrogance, intolerance, and superiority . The other is good, and represents joy, peace, love, tolerance, understanding, humility, kindness, empathy, generosity, and compassion. This same fight is going on inside you, inside every other person too." The grandson then asked: "Which wolf will win?" The old man replied simply: "The one you feed." Anon. If she were delivering the same speech today, she might well have added oppressive "homophobic language" and "transphobic language" to her list. Religion can generate great personal commitment and passion, expressed as caring, love, respect, and support for others. It can motivate believers to dedicate their lives to the alleviation of suffering and need. However, it can also motivate people to hate followers of other religions, women, secularists, persons with minority sexual orientations, transgender persons, transssexuals, etc. This can escalate into actions of harassment, conflict, oppression, murder, terrorism and genocide. This section discusses instances of religious hatred, describes why they occur, and suggests how they might be avoided. Unfortunately, there are no quick fixes to this problem. Background: We suggest that you read the first seven essays. 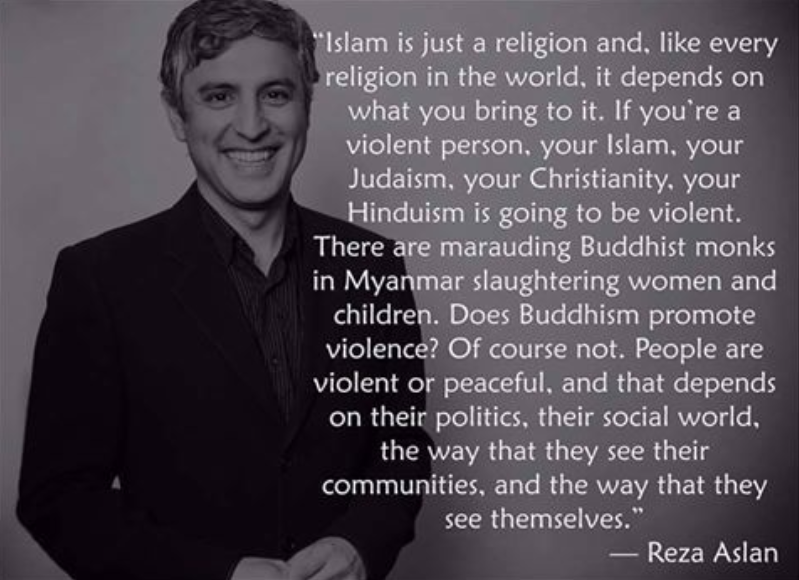 Root causes & examples of religiously-motivated violence, conflict, oppression, etc. A new word for religious intolerance & hate: "religism"
By removing passages from holy books that promote hatred, violence, etc. Amazon.com lists the following books under the topic "religious hatred." If you see a generic ad below, click on your browser's refresh key. Hatewatch.org "monitors the evolving problem of online bigotry. Visit their news feed or their web site.